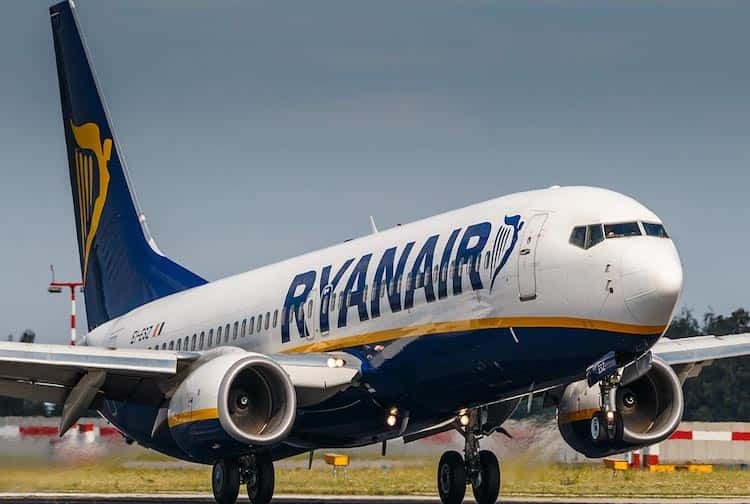 If you’re looking for a great holiday you need to fly to all the best locations around the world, one of the quickest ways is by flying and this is where Ryanair comes into full effect. Ryanair allows you to book direct on the official Ryanair.com website where you can get the best prices on cheap flights. But, sometimes there are issues such as the website going down with glitches or for maintenance. Some of the main issues with Ryanair other than the odd flight delay includes not being able to access the office website due to either glitches such as not being able to log in, book flights, manage bookings and so forth and of course scheduled maintenance. Maybe you would like to ask questions about bookings, live chat or baggage size and luggage allowance. This is your dedicated Ryanair service status page designed just for you. If Ryanair is down today, then reports will be found below. The website is having issues when booking flights, i get all the way up to booking after finding the dates and everything else and then it goes no further, leaving me having to start again.